- In order to avoid mistake, please send a photo of your car\'s console. We need to check whether this head unit fits your car well. - The installation does require a degree of DIY knowledge of all other in-car products. We highly recommend all items are installed by professionals. We are not responsible for any items damaged during installation by non-professionals. We will offer supports for installation if necessary. - 4G Dongle is Needless. You can insert SIM card into the slot directly. - Built-in 4G Internet, support WCDMA,EVDO,TD-SCDMA. 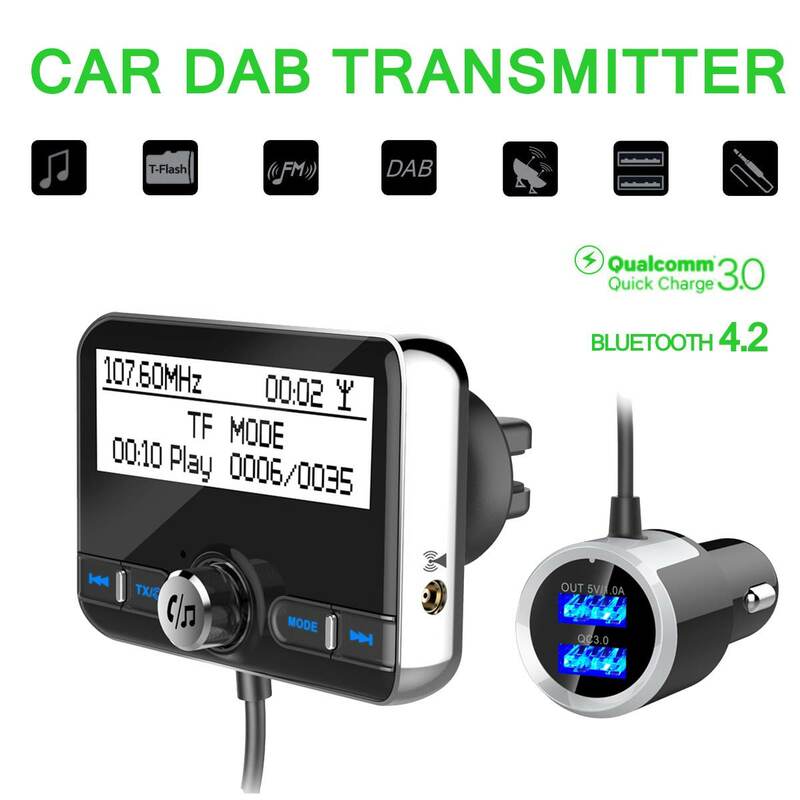 - Built-in Car DVR System, just connect with a USB Camera to use Car Record function. the records will be saved in your Media Card automatically, and you can play saved record on this unit directly.